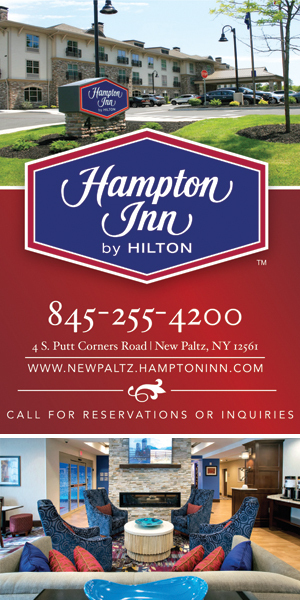 Brand new facility with easy access 24/7 just one minute from the Mid-Hudson Bridge. Climate and non-climate controlled units. Constant video surveillance. Fire rated vault units. Come visit today and choose from a large variety of shapes and sizes. Perfect for short or long term needs. Located just south of the Mid-Hudson Bridge.